Find all the necessary practical information for accessing the site and parking your vehicle. For further information on your stay, go to the tourist office's website. 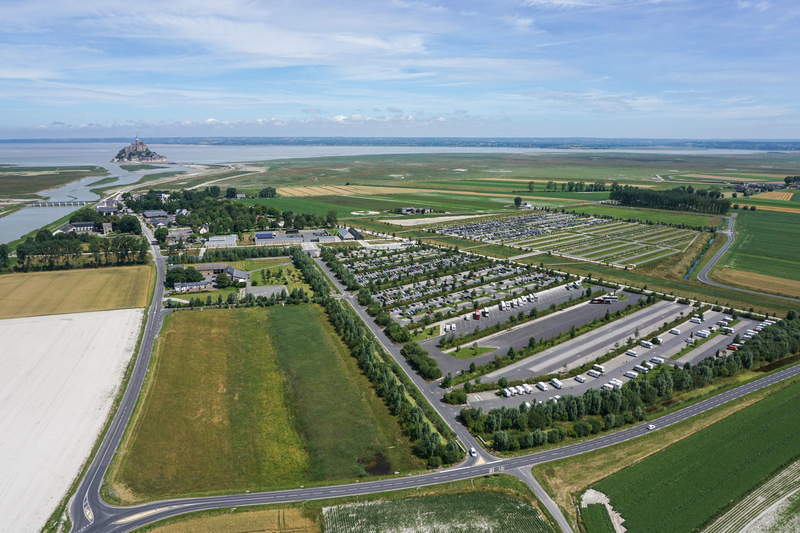 To find out more about how the maritime character of the Mont Saint Michel was restored, please go to the dedicated site. The Mont Saint Michel has recently recovered its maritime character, and will thus welcome you in a fully redesigned setting. It is a new way for visitors to discover the unique site more serenely. 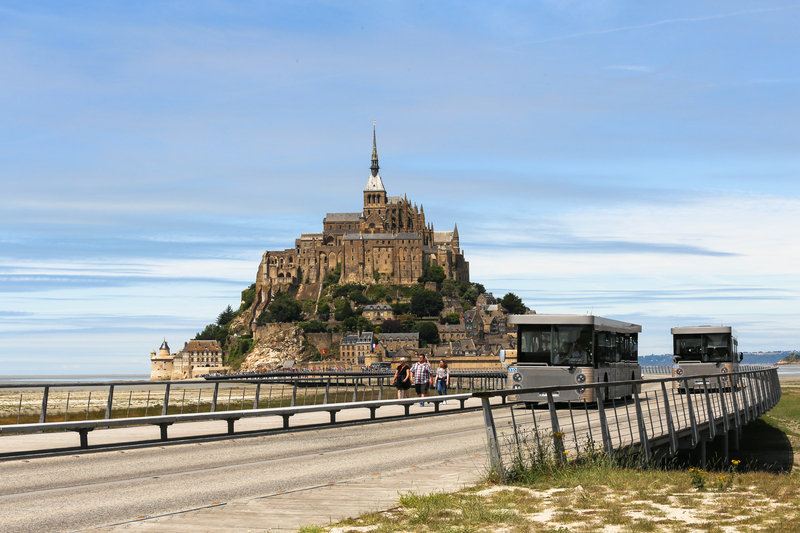 Whether you are arriving by foot, by car, en motorbike, en bicycle, en camper van ou en train, all the advice and information you need to better organise your trip to this incredible site are available on the "Welcome to Mont-Saint-Michel" website. If you are a tourism professional, please log in to the Professionals page. Identify the parking section suited to your vehicle, view prices, choose which shuttle system you prefer or organise to have your dog kept for the day: all the necessary information is available here. 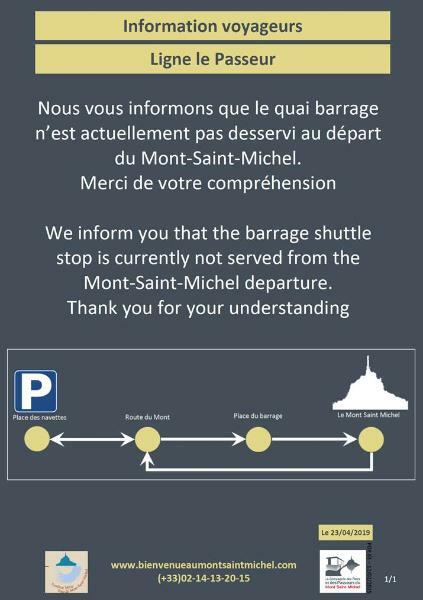 After having parked your vehicle, you can access the town thanks to one of our shuttle systems, that leave directly from the car park. If you enjoy walking, make the most of the beautiful scenery by following the specially built pathways. For any additional information, contact us by phone (+33 (0)2 14 13 20 15) or by email by filling in this form. 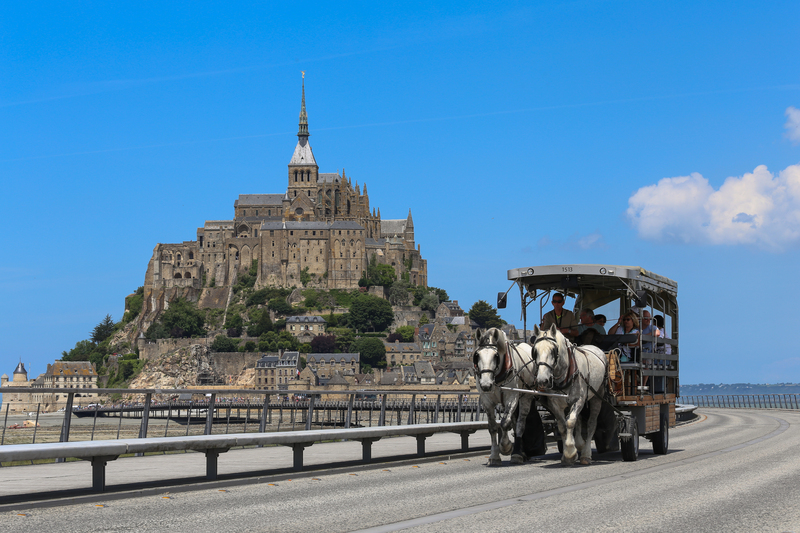 To find out more about Mont-Saint-Michel's hotels and restaurants, go to the Tourist Office's website: http://www.ot-montsaintmichel.com/index.htm.